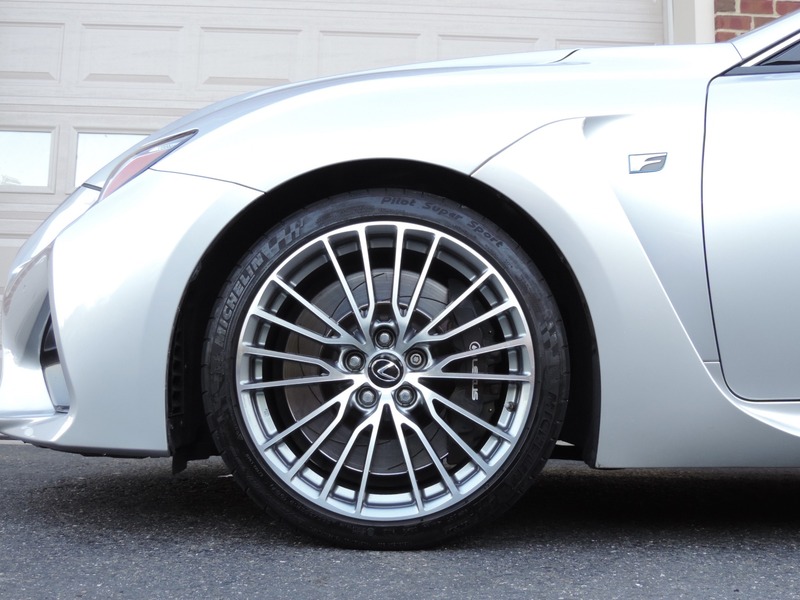 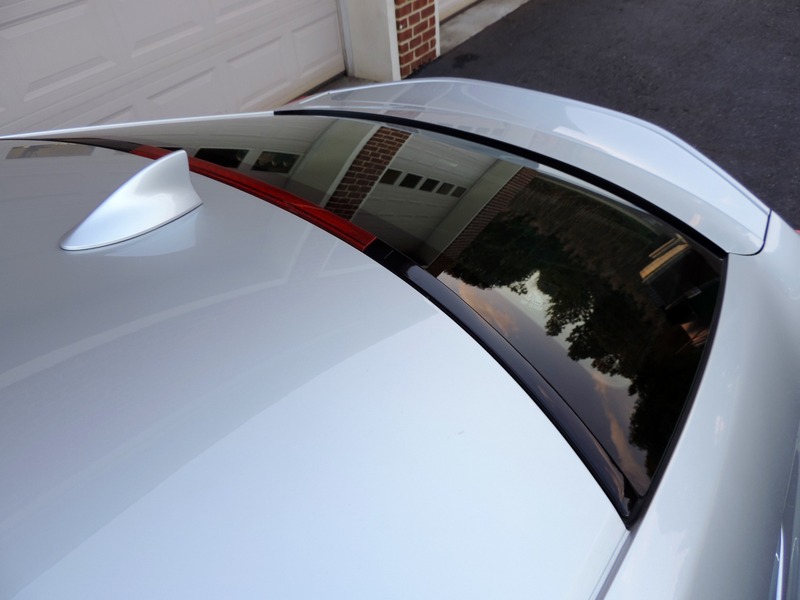 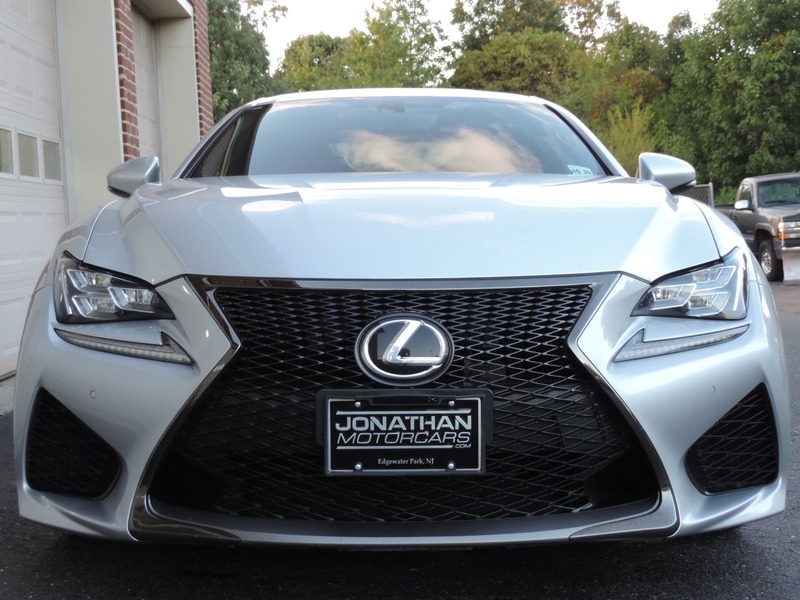 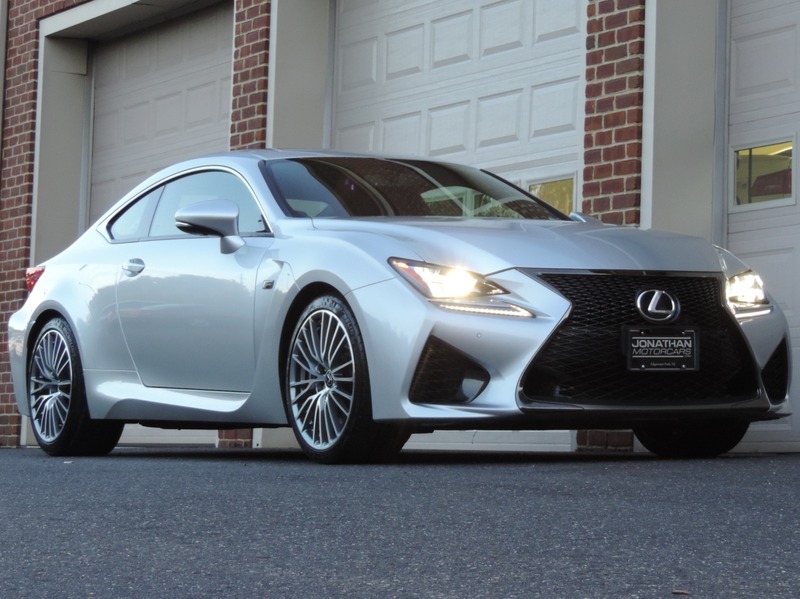 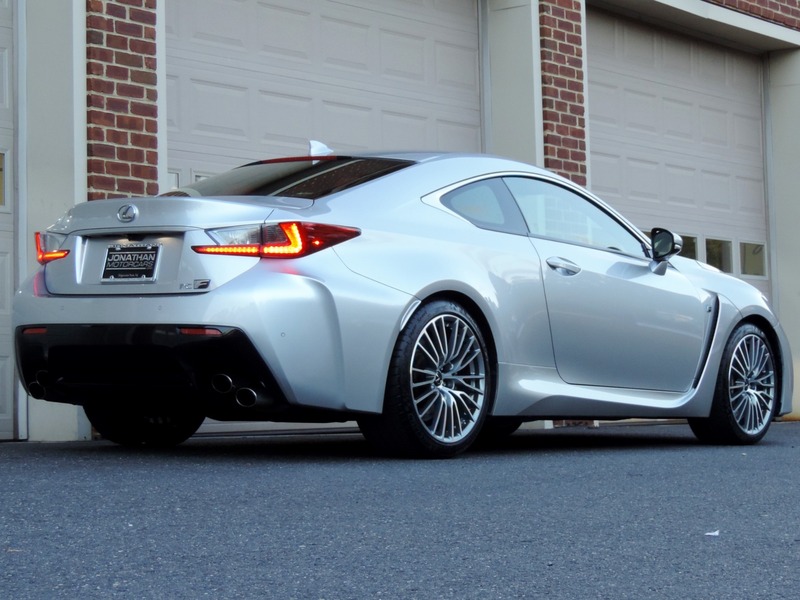 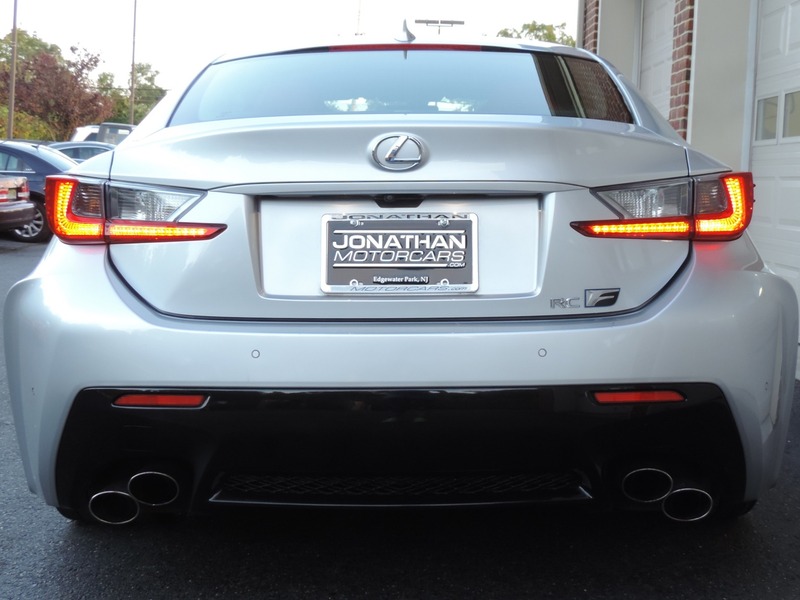 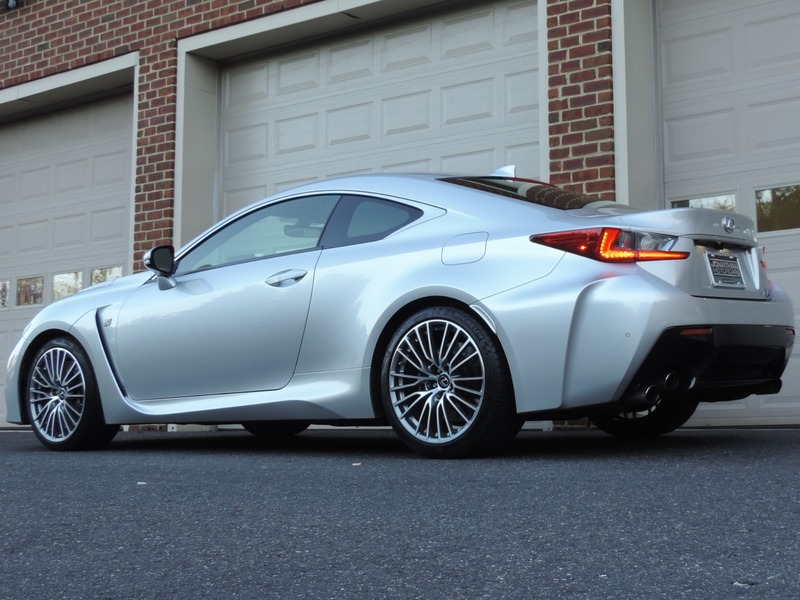 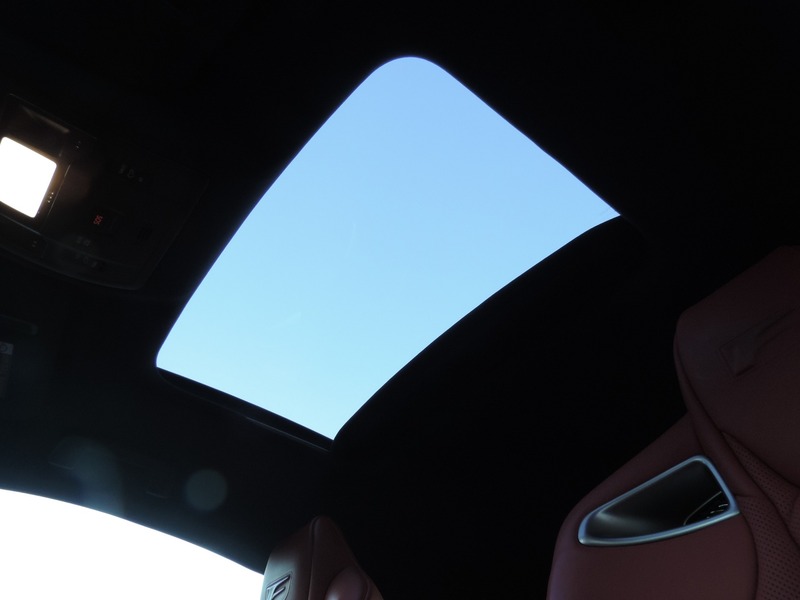 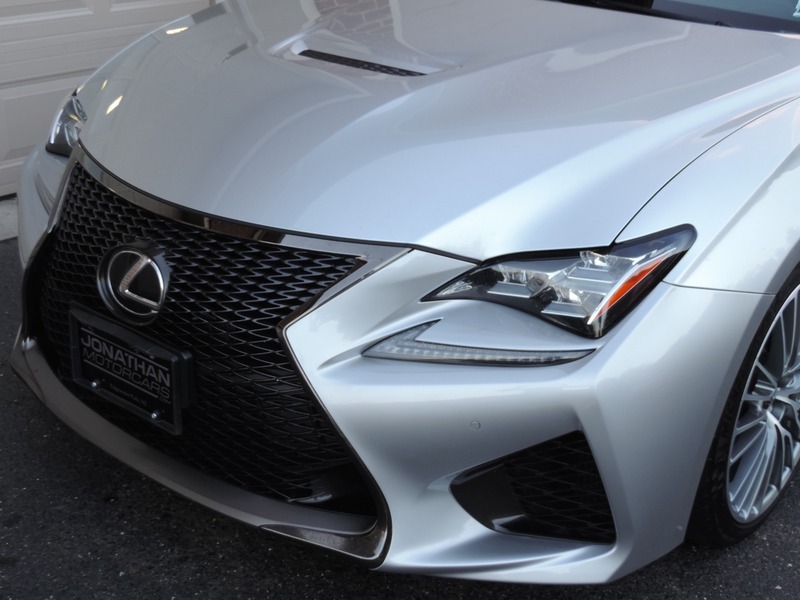 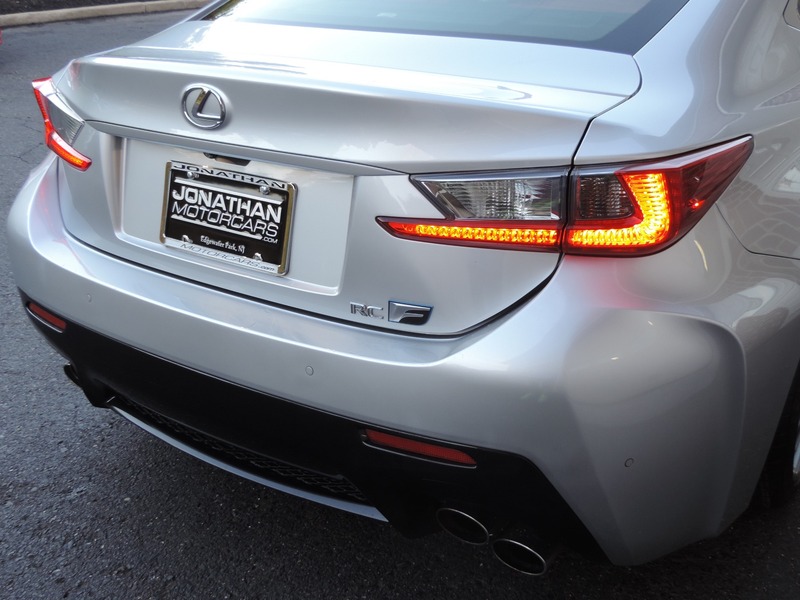 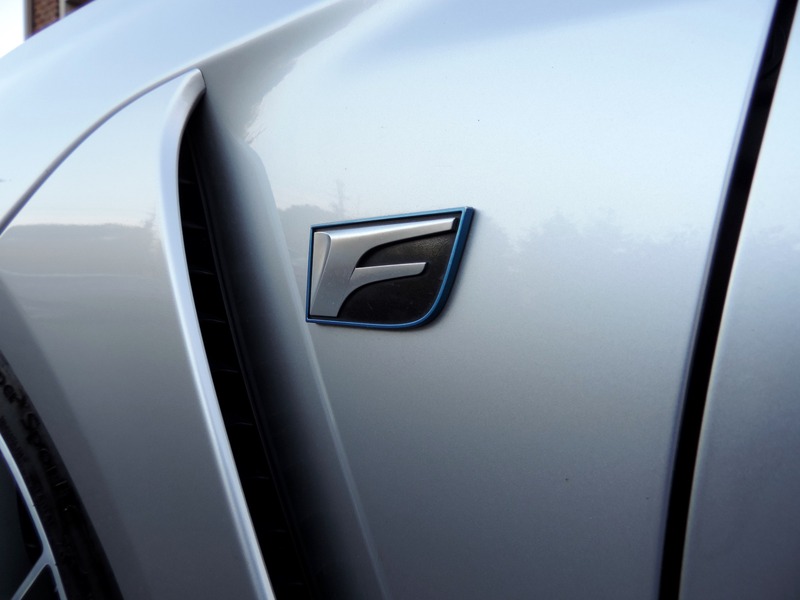 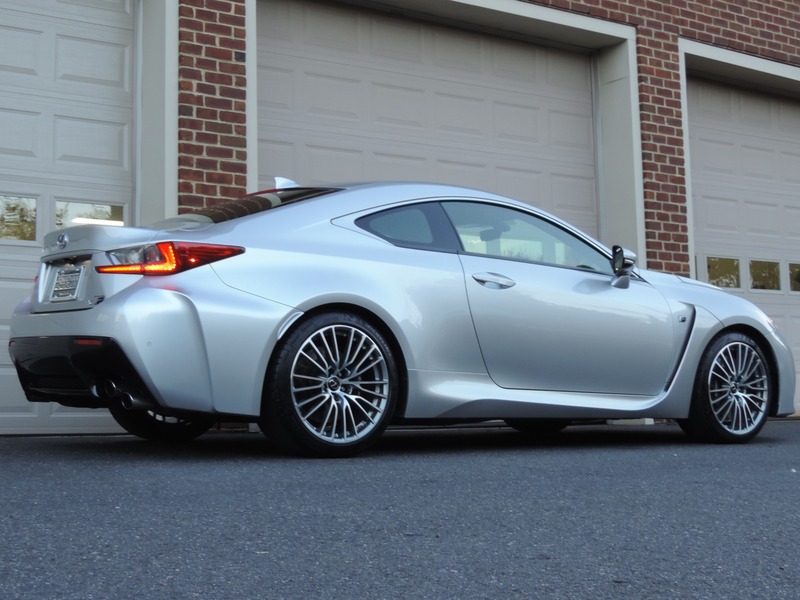 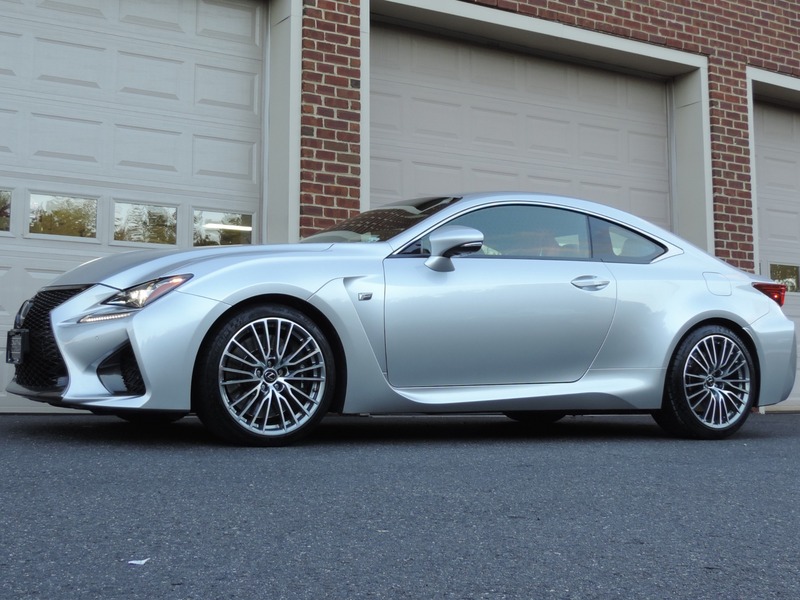 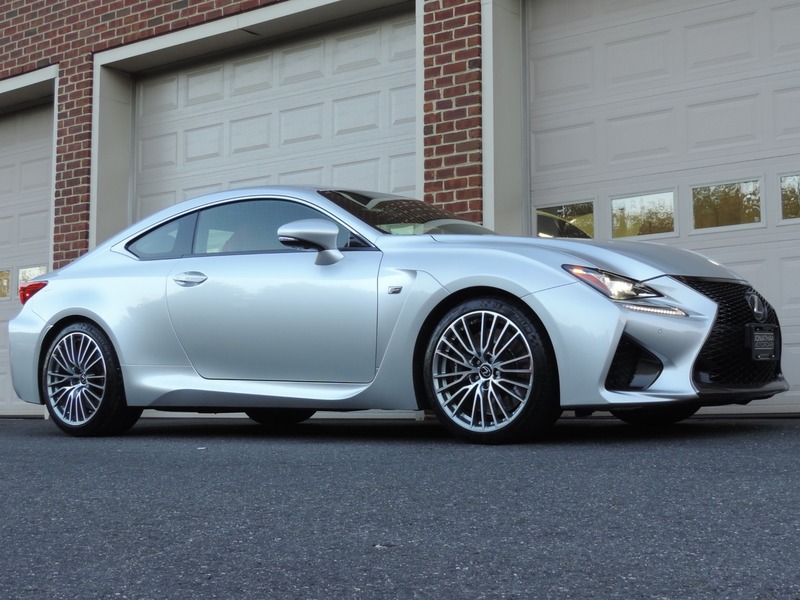 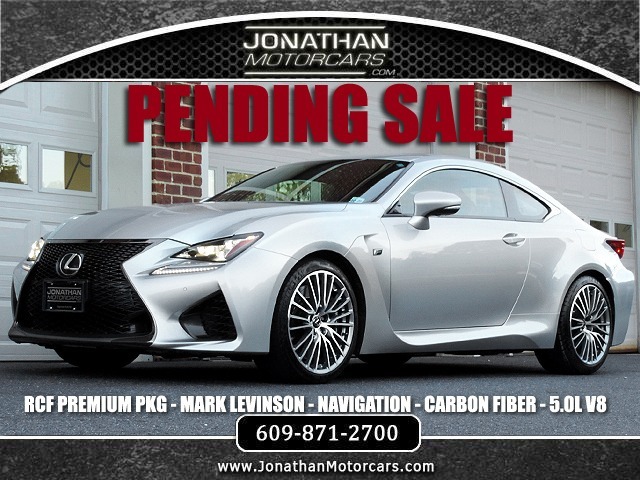 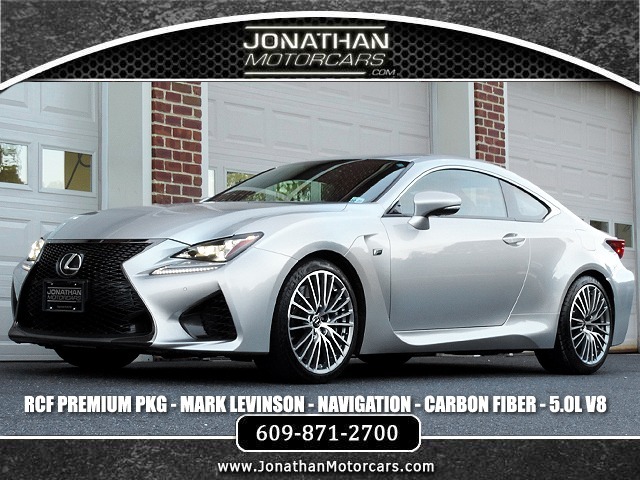 Jonathan Motorcars is Proud to Present this Incredible Feat of Lexus' High-Performance Engineering, the Lexus RCF. 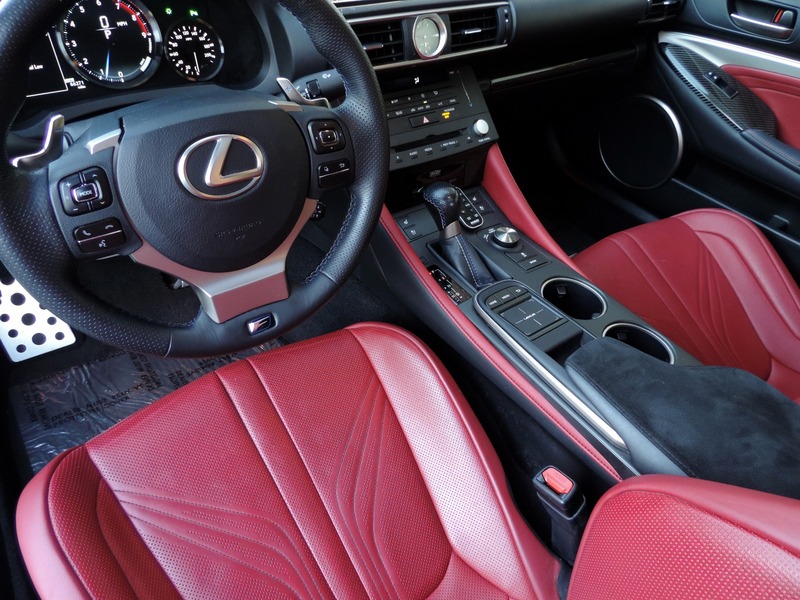 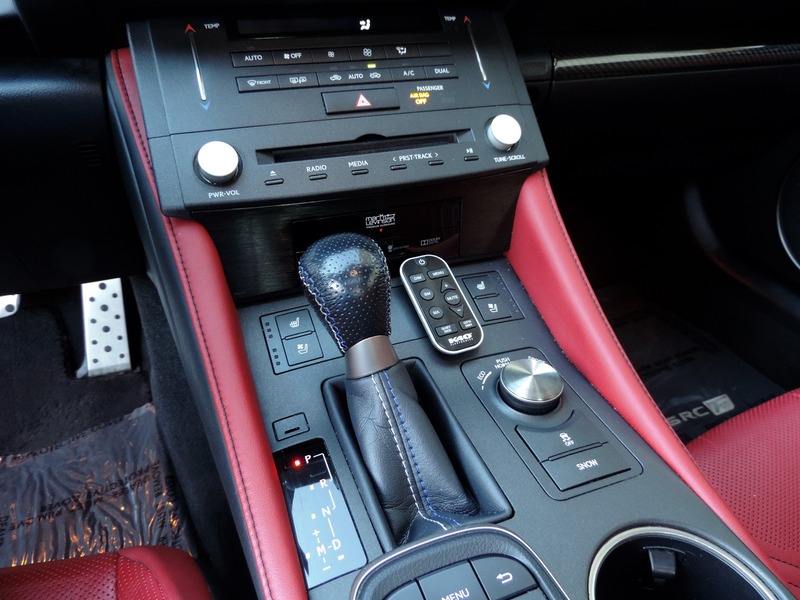 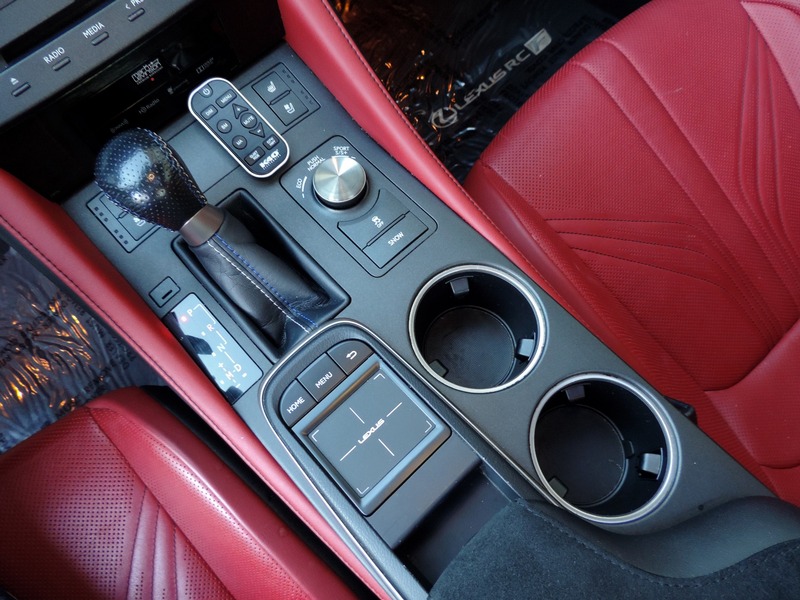 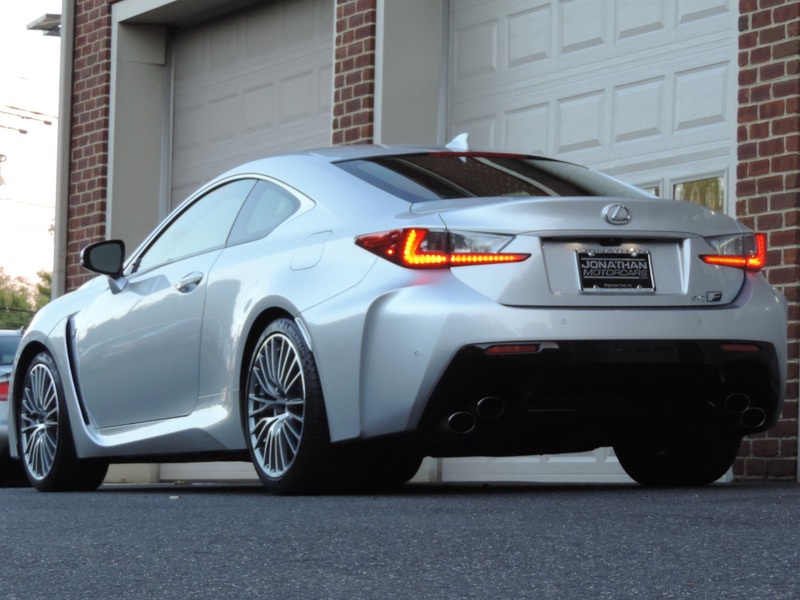 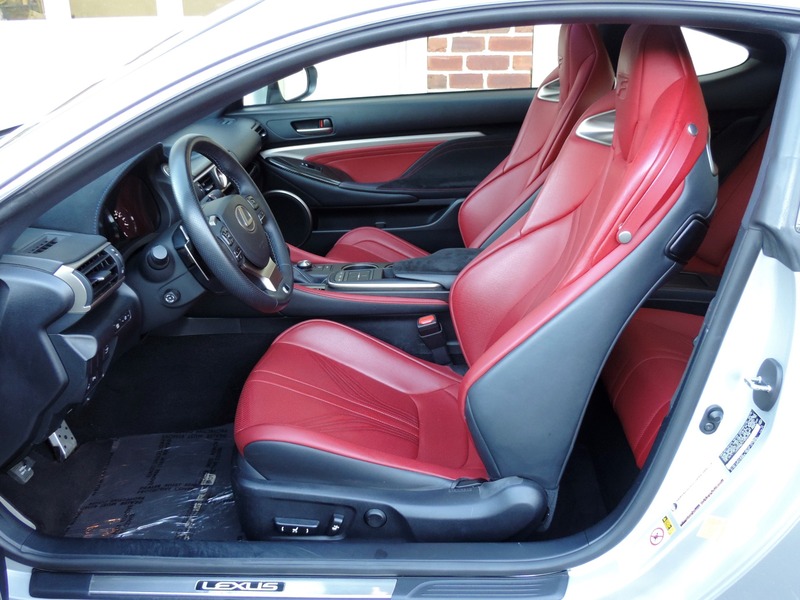 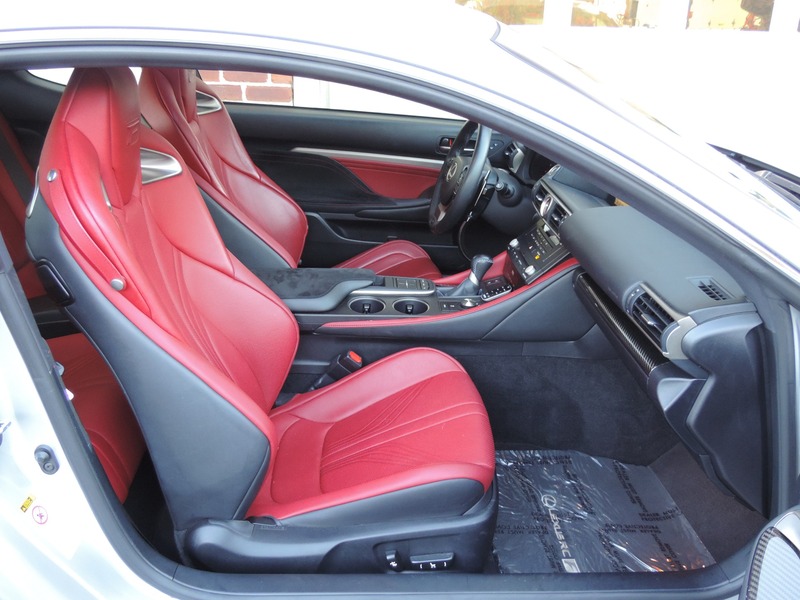 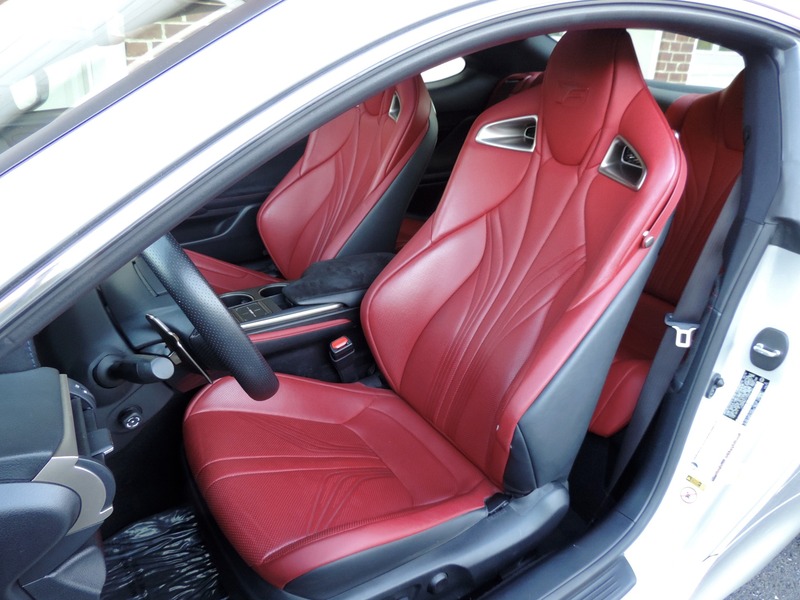 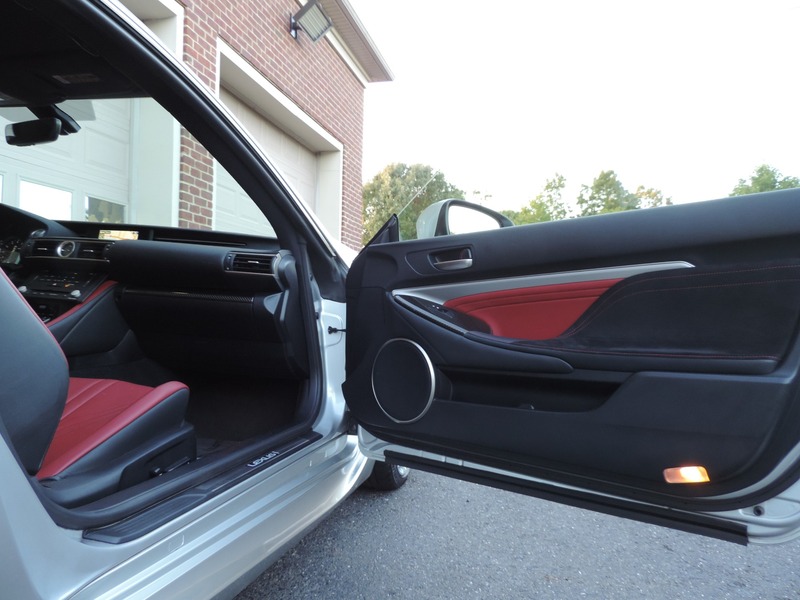 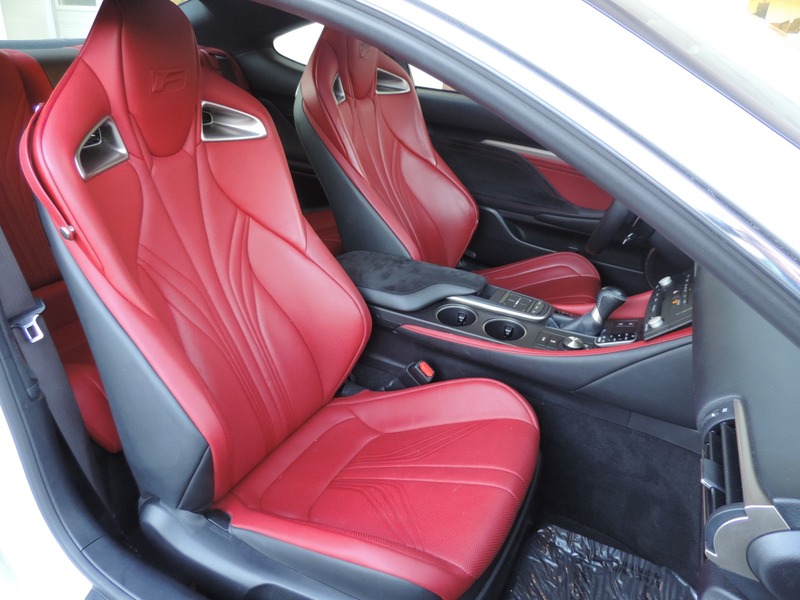 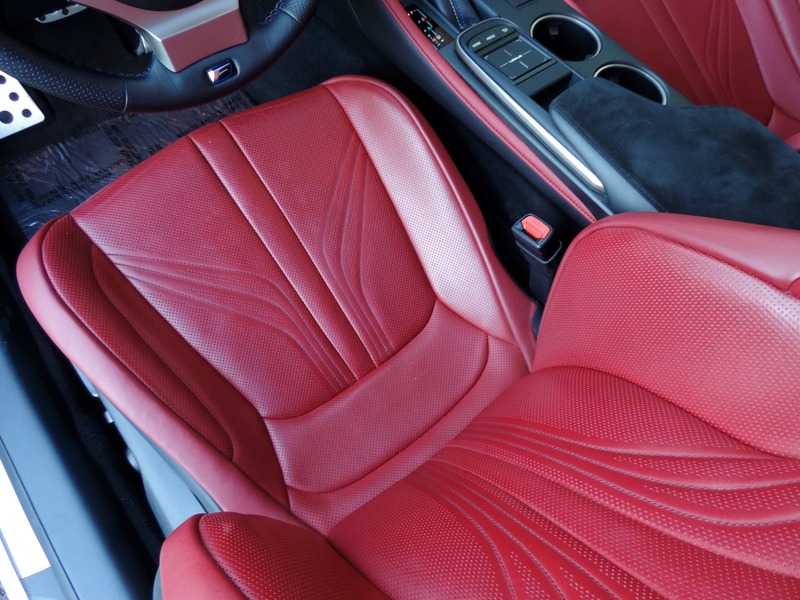 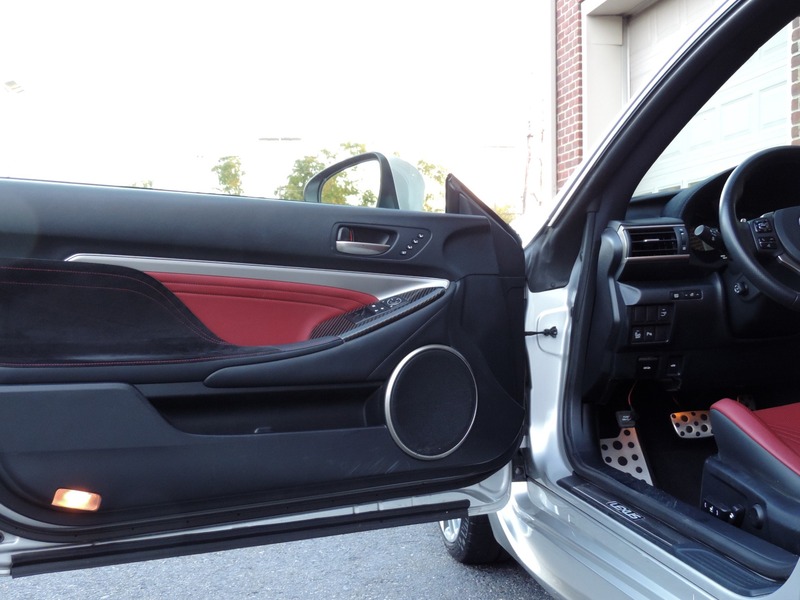 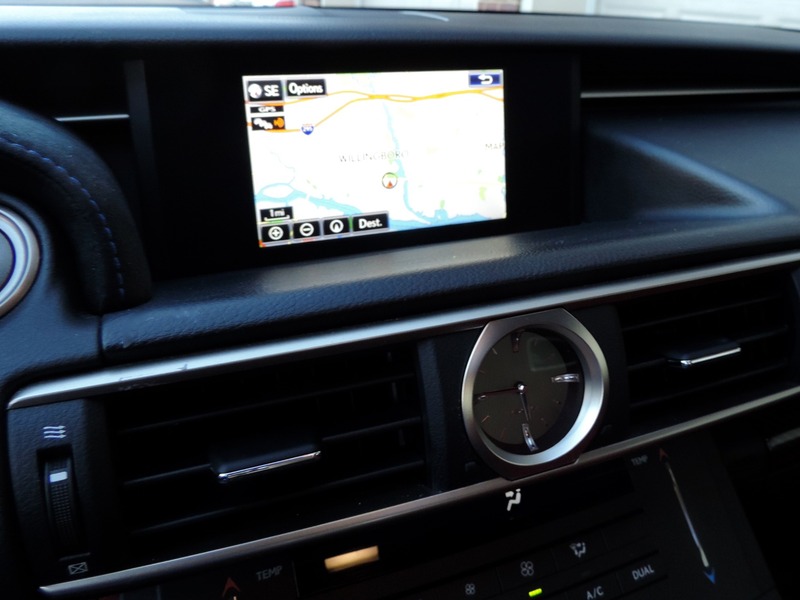 This 1-Owner Cabernet Red Interior RCF Comes loaded with the F-Sport Premium Package ($4,400) including LED Headlamps, Park Assist, Blind Spot Monitor w/ Rear Cross Traffic Alert, 8-Way Heated and Vented Leather Memory F Sport Seats, Carbon Fiber and Alcantars Interior Trim, Speed Sensing Rear Spoiler, Rain Sensing Wipers, Electro-Chromic Mirrors, and Water Repellent Side Windows, and the Navigation w/ 17-Speaker Mark Levinson Premium Surround Sound Package ($2,840). 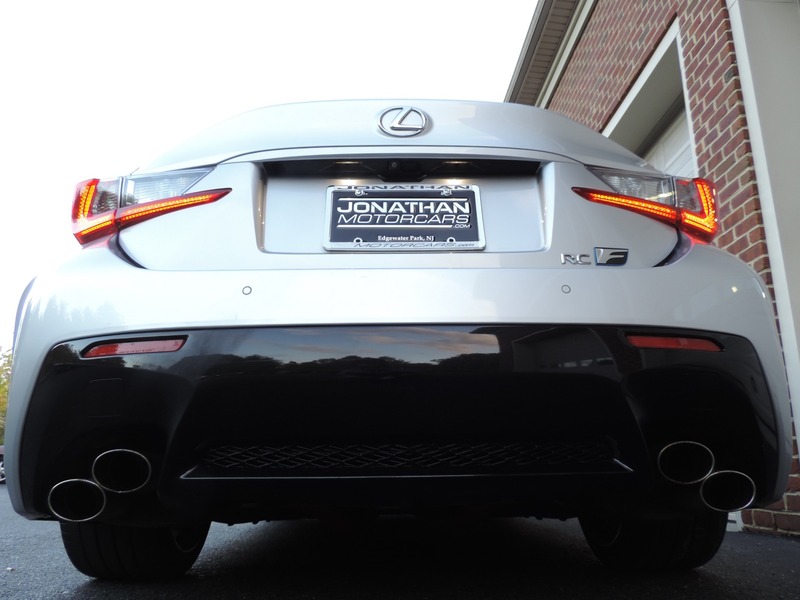 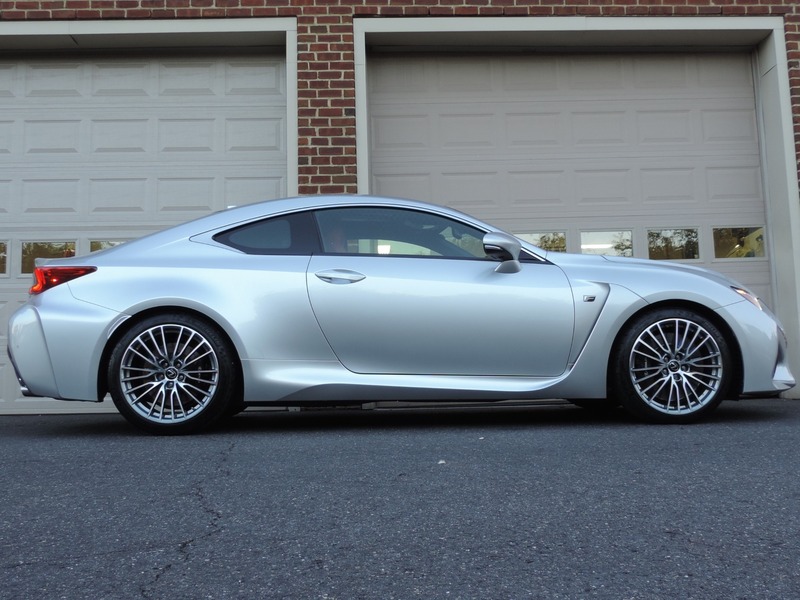 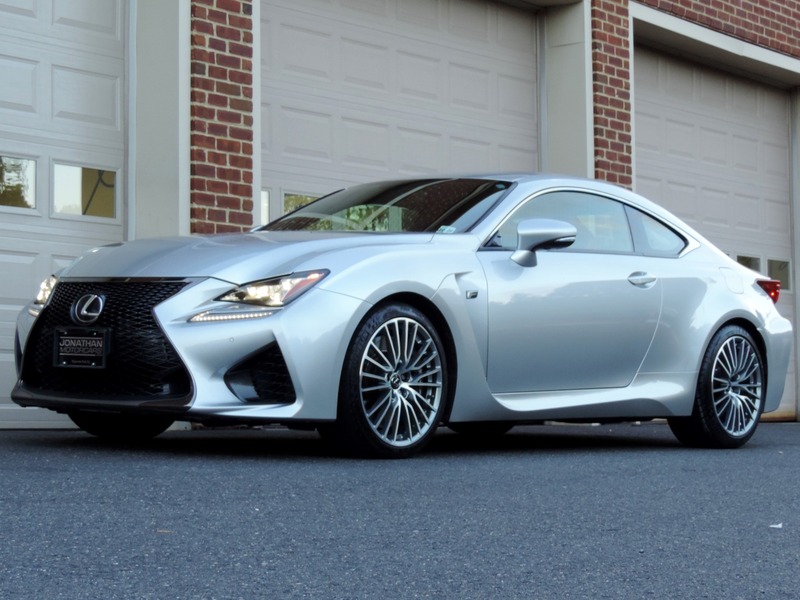 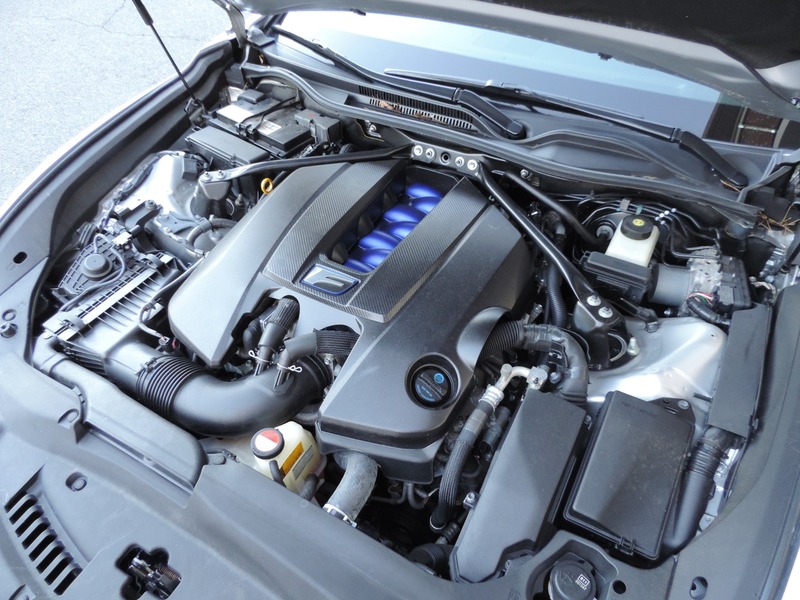 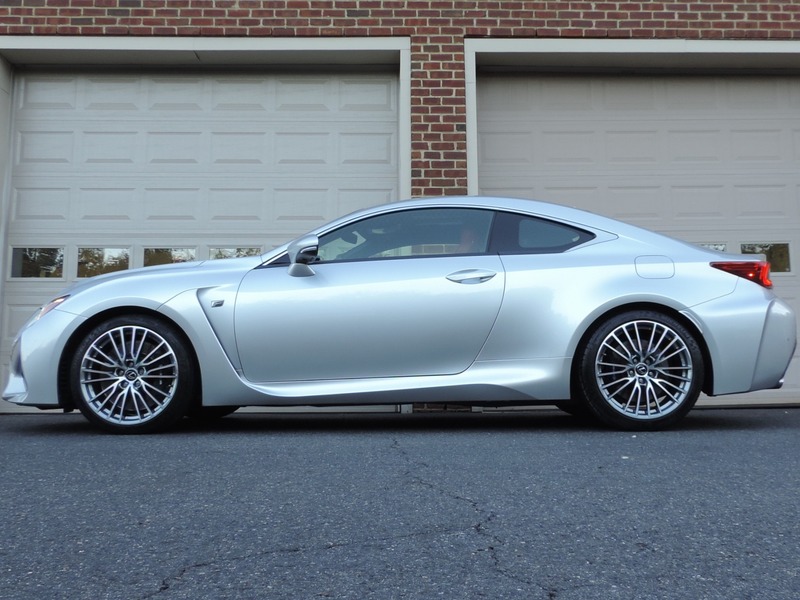 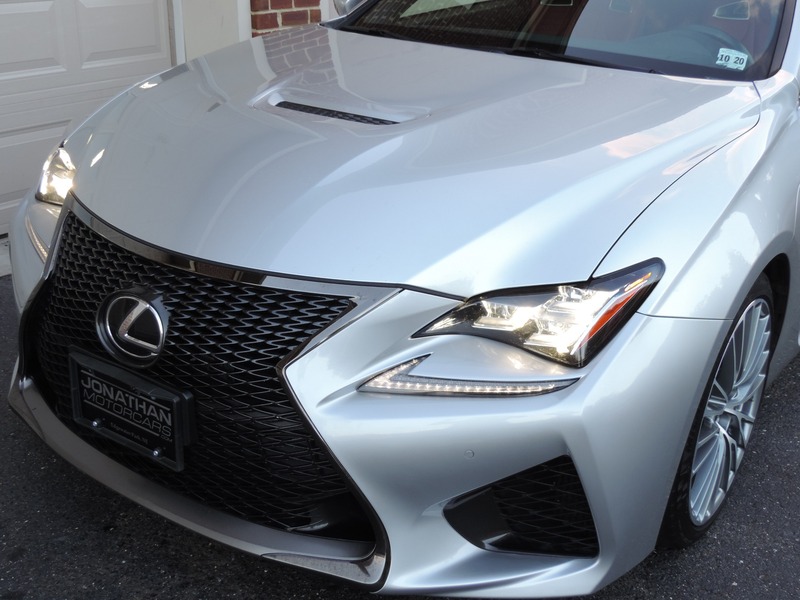 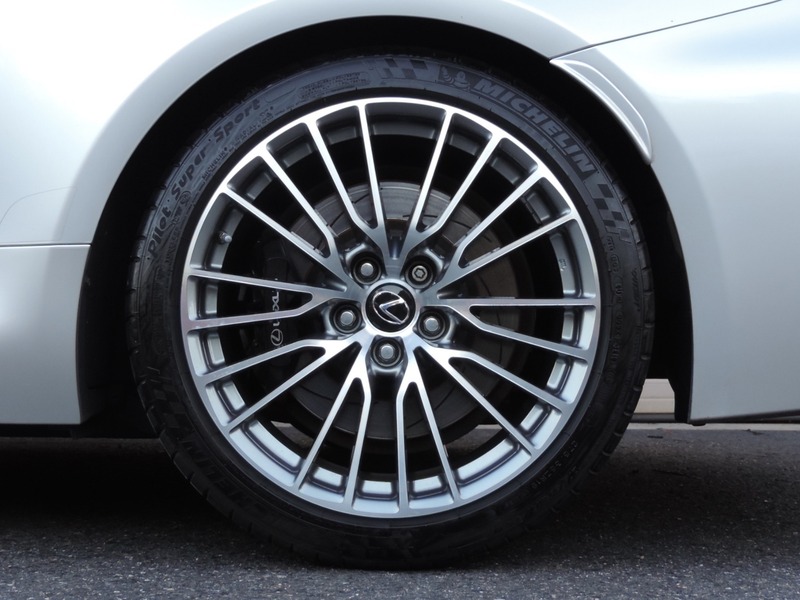 This RCF Lexus is mated with the VVT-iE 5.0L 467hp V8 Powerplant, 8-Speed Paddle Shift Transmission w/ Auto Mode, Torsen Electro-Mechanical Limited Slip Differential, 19x10" BBS Forged Aluminum F Wheels, Power Sunroof, Eco/Normal/Sport/Sport+ Driver Modes, K40 Integrated F&R Radar Detection, Speed-Sensing Steering, 2 Sets of Proximity Keys, Clean Carfax, Fully Serviced, Still Under Lexus F 72/70k Mile Powertrain Warranty with Options for Extended Warranty.